Hey guys, it’s time! 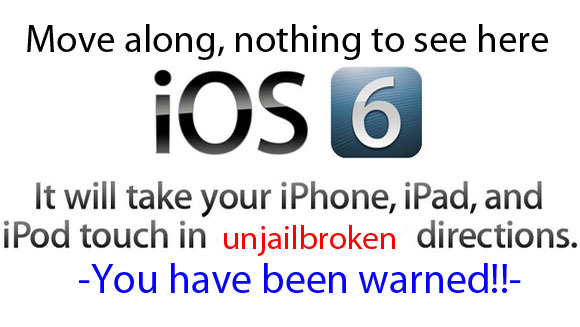 iOS 6 has been released to the wild. Go download it now in iTunes! iOS 6 adds over 200 new features, including Apple’s own Maps app, Facebook integration, Siri improvements, Apple’s new Passbook digital wallet app, and more.